If you are having trouble finding posted transactions in Sage 200, don’t panic… we are here to help! 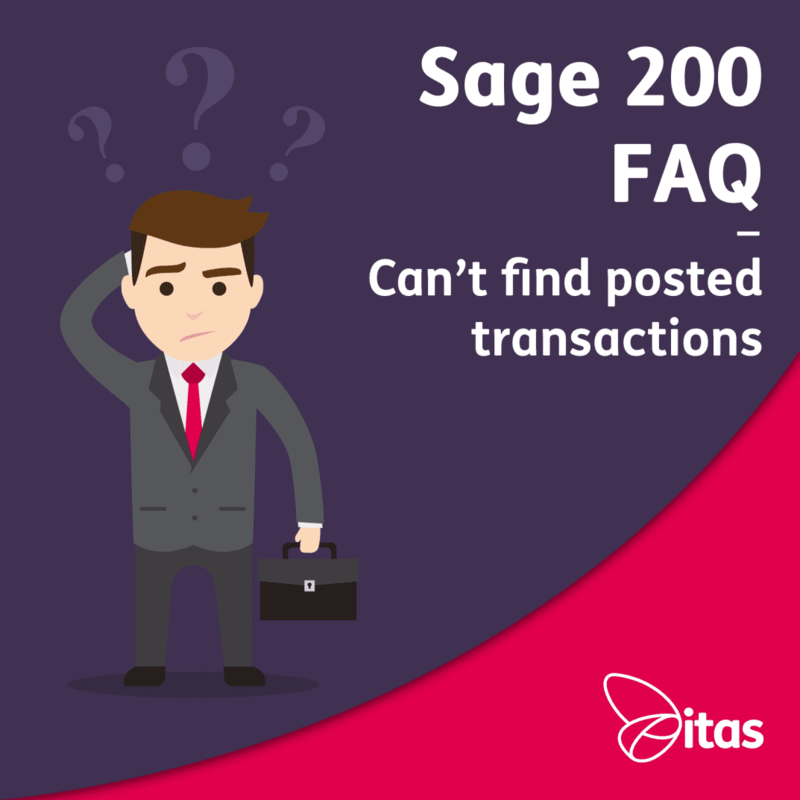 In this week’s blog: We have some of our most commonly asked questions surrounding finding posted transactions within Sage 200 and of course, the answers! Answer A: If your transaction hasn’t appeared in the nominal and you posted it to an open accounting period, it is probably in your Current Waiting Postings. You can check this by going into Nominal Ledger > Period End Routines > Current Waiting Postings. You can then Update Current Waiting Postings, and your transaction should then hit the Nominal. Answer B: Another place to check would be in Deferred Posting. A transaction appears in the Deferred Postings when you are posting to a future period. To check your deferred postings go to Nominal Ledger > Deferred Waiting Postings List. If you have posted to the wrong period, you would need to amend your transaction. 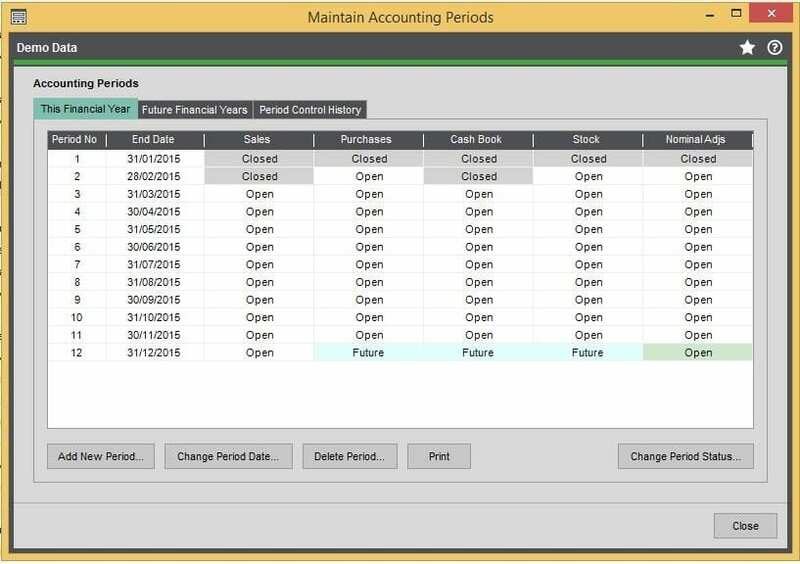 If you have posted to the correct period and the period simply needs opening, you will need to go to Accounting System Manager > Accounting Periods > Maintain Accounting Periods. Select the appropriate future period and choose Change Period Status. The transaction will then be in your Current Waiting Postings so you will need to update these as above. Tip: To avoid posting to the wrong periods, you can use Transaction Date Validation. You can read about this our ‘Transaction Date Validation blog‘. If none of the above answers work, it is worth checking the Suspense Account. If you post a transaction that does not have a Default Nominal Account specified, it will automatically post to the Suspense Account. 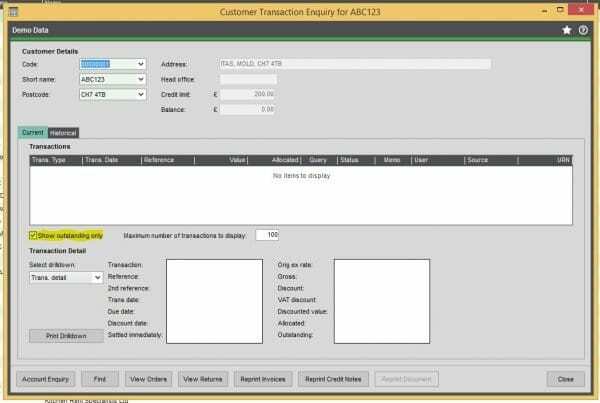 Answer: The Transaction Enquiry window only shows the Outstanding Transactions for that account by default. There is a small tick box (pictured below), that will allow you to show all transactions. Alternatively, it may be that you have exceeded the Maximum Number of Transactions showing. You can edit this limit in the Transaction Enquiry window pictured above, all you will need to do is edit the number next to Maximum Number of Transactions to Display. Answer: When you reverse or amend a transaction, the Customer List View doesn’t always update automatically. You will need to click the Refresh List button, then your Account Balances will then update. Although the Customer List View doesn’t update automatically, the Workspaces do! You can find this via Workspaces > Sale/Purchase Ledger (depending which one you need!) > Customer List. The best place to check up to date transactions is in the Workspaces. Opening Balances – have to be corrected using a journal. Queried Transactions – the query flag has to be removed before it can be reversed. Allocated Transactions – to reverse a transaction you need to first unallocate it. Reconciled Transactions – have to be unreconciled before they can be reversed. Foreign Currency – have to be manually reversed. 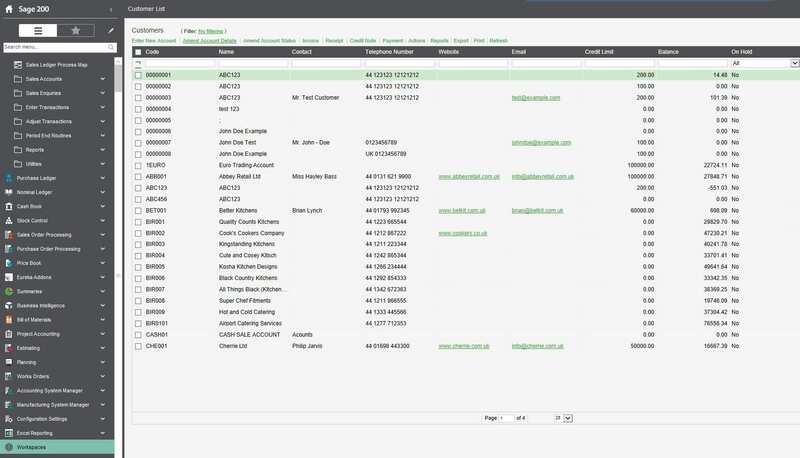 So there you have it… our solutions to the most frequently asked questions relating to posted transactions in Sage. If there’s something we haven’t covered, or you have any further questions get in touch! We will do our best to help you out!